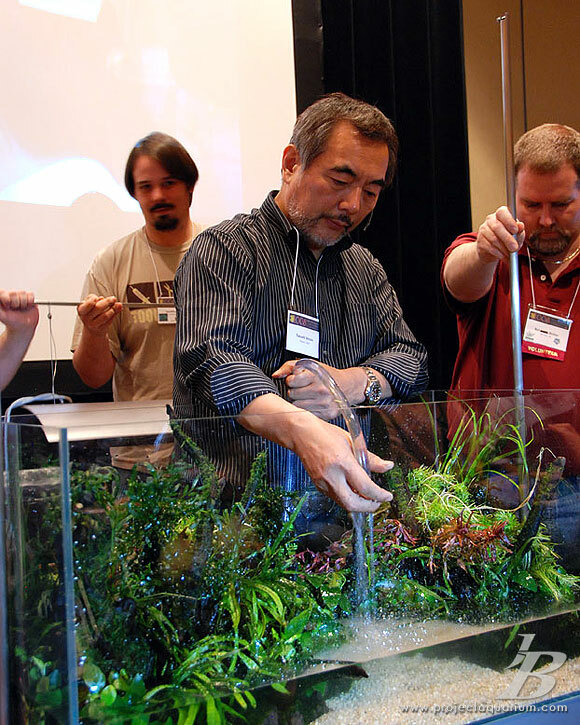 As planted aquarium hobbyists, we don’t have to be in the hobby long before we know of Takashi Amano. It can be said that Takashi Amano invented the planted aquarium hobby as we know it today. 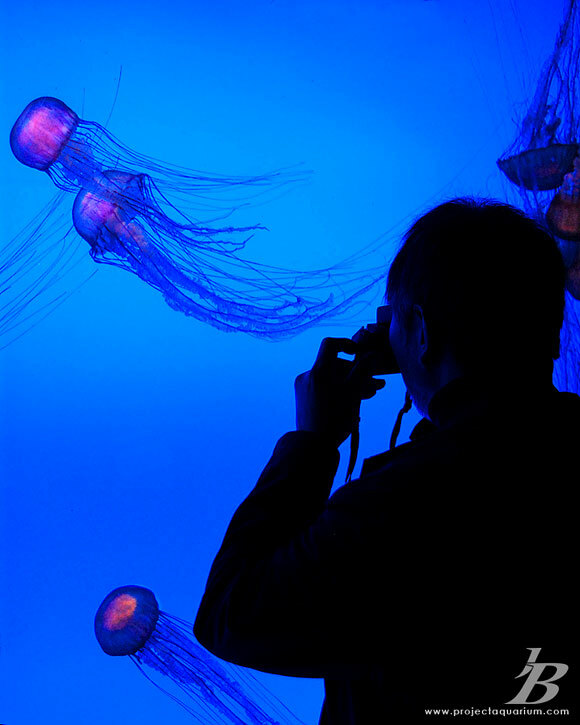 His book, Natural Aquarium World, has inspired us all to push the limits of what we think is possible in an aquarium. 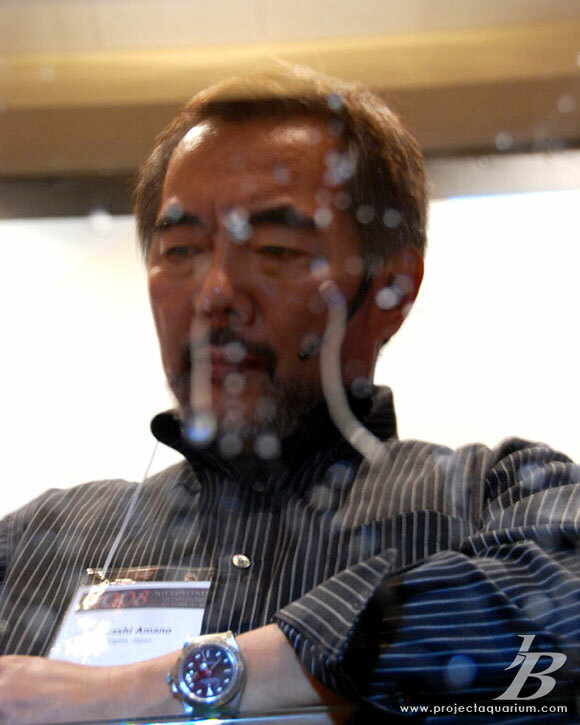 He continues to drive the planted aquarium hobby forward with his company, Aqua Design Amano (ADA). He parlays his own success to design products that help us all produce beautiful creations. 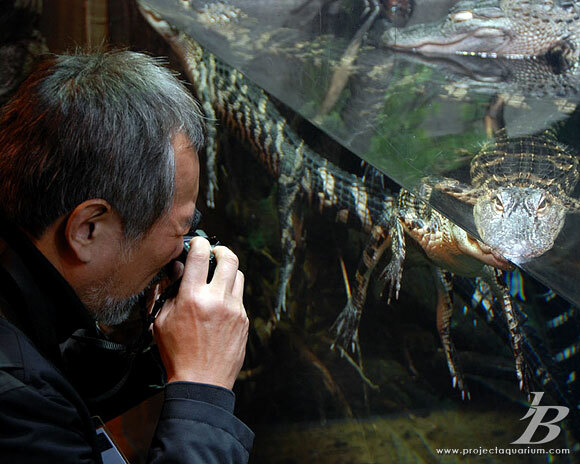 Takashi Amano also focuses much of his creative energy on photography. Since 1975, Takashi Amano has traveled with his large-format cameras to capture images of the tropical rainforests of the Amazon, Borneo and West Africa and the pristine forests of Japan. 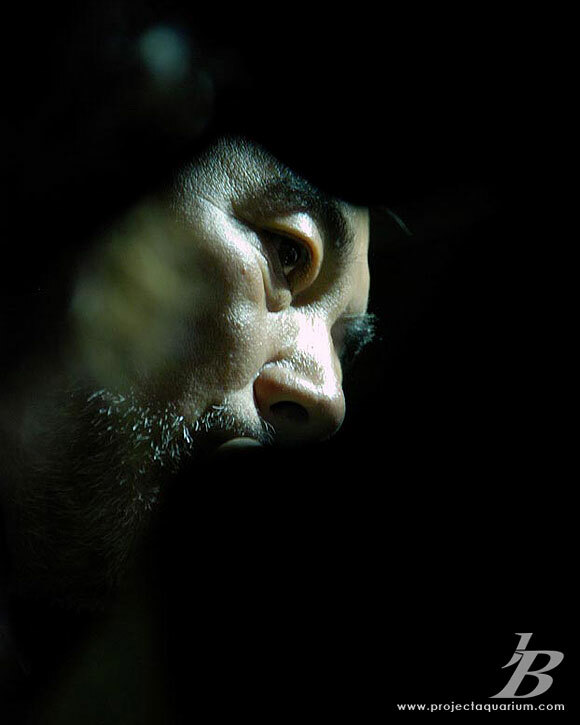 His works have been showcased internationally through several exhibitions and publications. Two of Takashi Amano’s landscape photos were displayed at the 34th G8 Summit Working Lunch / Outreach Working Session of Hokkaido Toyako Summit held July 7-9, 2008. I was finally able to meet with Takashi Amano at the AGA Convention in Atlanta, Georgia. The following pictures are an account of my experiences with Mr. Amano. On the last night of the AGA convention, I was lucky enough to find myself in the company of some great aquascapers. We all had a very intimate late night conversation, led by Mr. Amano. It is difficult to describe the feeling I had when I was able to actually have a full, personal, one-on-one discussion with Takashi Amano about my layouts, and I discovered that he was actually familiar with them!! Here are two pictures from that evening.